Cherrie believes that through developing greater insight about oneself and connection to our inner needs, we are empowered to make decisions that enable us to live full, flourishing and meaningful lives. She is well attuned to the psychological and wellbeing challenges faced by individuals living in complex multicultural societies and believes in working alongside clients as partners on their process of self-discovery. Cherrie was born in Hong Kong, grew up in Canada and the UK and trained in the US. She received her Masters in Mental Health Counseling & Behavioral Medicine from Boston University’s School of Medicine and holds a Bachelor of Science in Psychology from Goldsmiths, University of London. 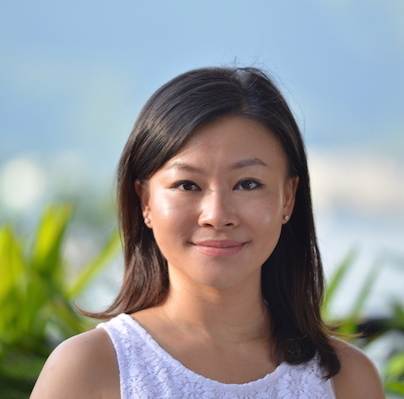 She is a certified counsellor of the Hong Kong Professional Counselling Association, a member of the Psychotherapy Society of Hong Kong and American Psychological Association. Cherrie is also a part time lecturer of psychology.